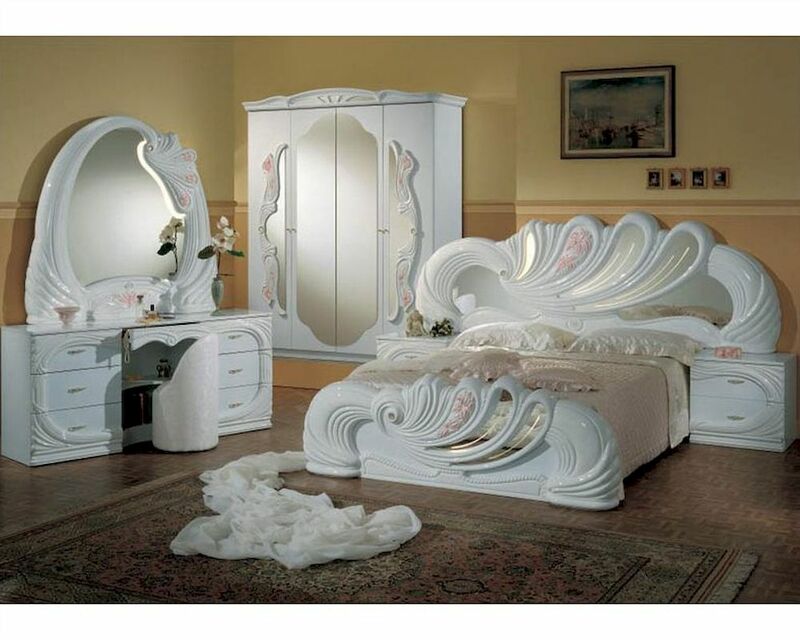 Classic Bedroom Set Made in Italy, White Finish 44B8411W. 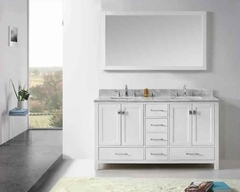 This Italian Classic design combines traditional and modern design elements to create an extraordinary bedroom suite. 1 x Q / K Bed. Queen Bed – 114"W x 67"D x 44"H.
King Bed – 114"W x 75"D x 44"H.
Made in Italy - Classic Collection. Lightbulb for mirror not included.